Professional All-in-One Security and Productivity solutions for SMB, SOHO and Home use. SafeComs is dedicated to provide high-performance, secure, reliable, versatile, and environmental-friendly NAS server for home offices and small to medium sized enterprises. 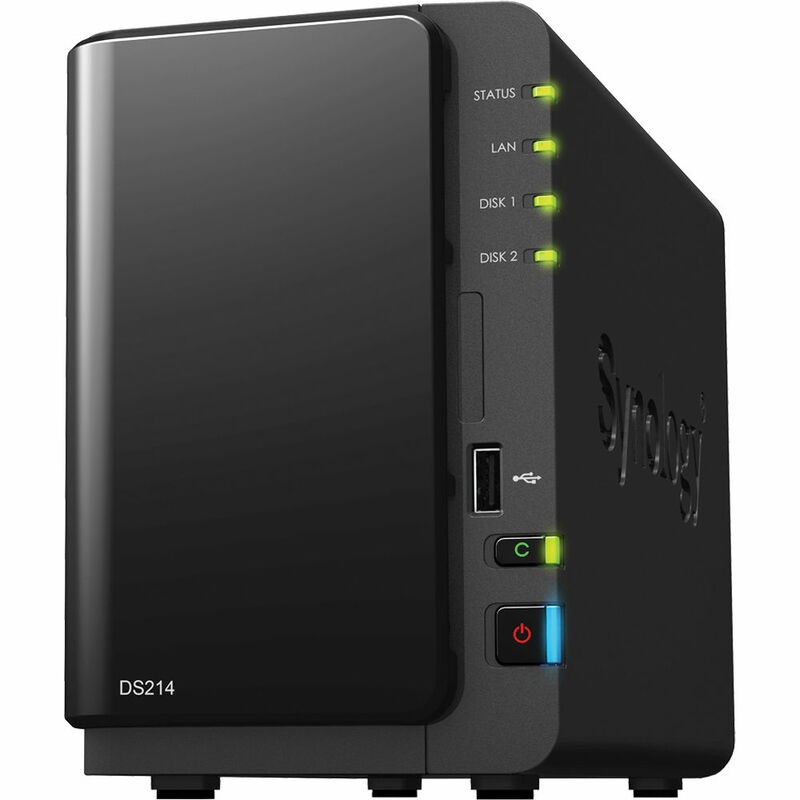 Synology provides an affordable and reliable way to centralize data storage, simplify data backup, securely share and sync files across different platforms, and access data on the go. A truly 'All in One' business server and security solution, media center and surveillance station. 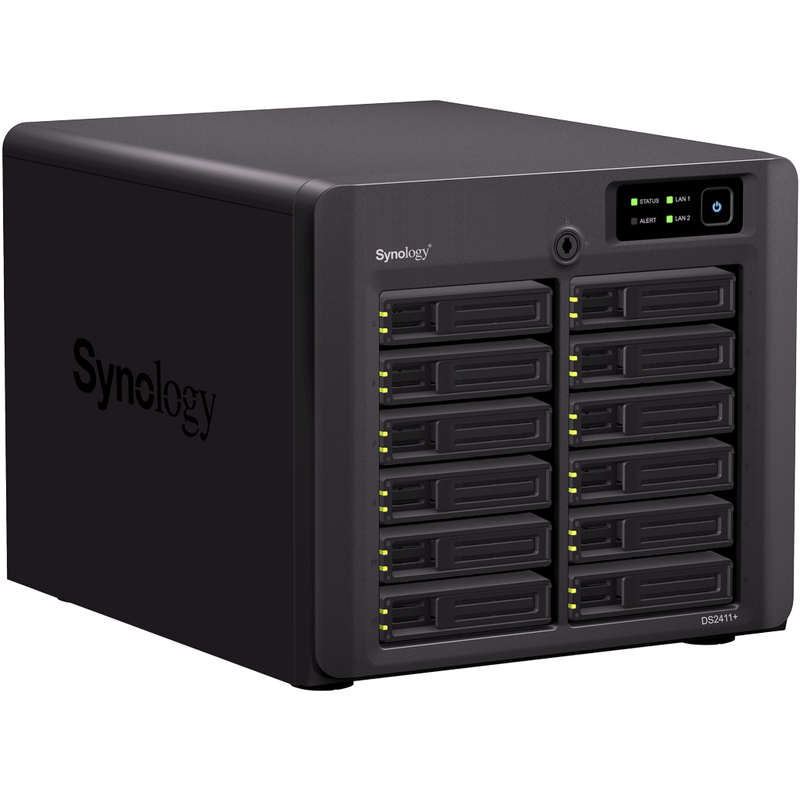 Meeting your future storage needs. Share and Sync files anytime anywhere. Enjoy 24-7 file accessibility. Accessing and sharing files is always possible. Thanks to the great compatibility with Windows, Mac and Linux, iOS and Android mobile devices, it is the best medium for file storage exchange. The All-in-One Sever fitted for every use. 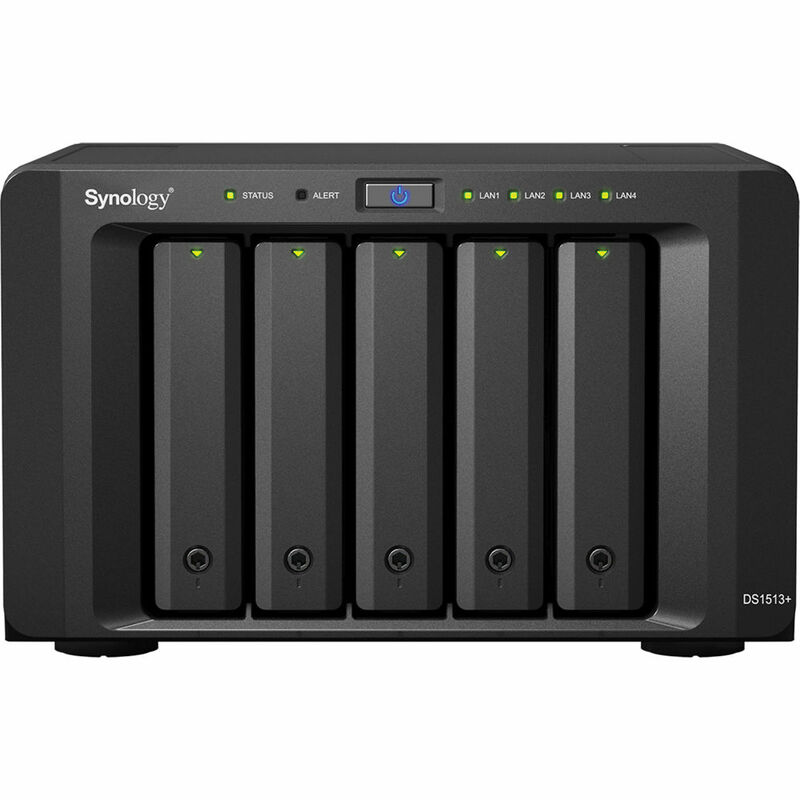 Synology's storage solutions have been designed to help you manage your digital assets. There is a suite of added value packages to facilitate business daily life, flexible administrative options, as well as tools to secure your DiskStation and valuable data. Trustworthy data backup for all situations. We all have data that we cannot afford to lose. That's why you should make DiskStation as a backup destination. Your files will always be available.